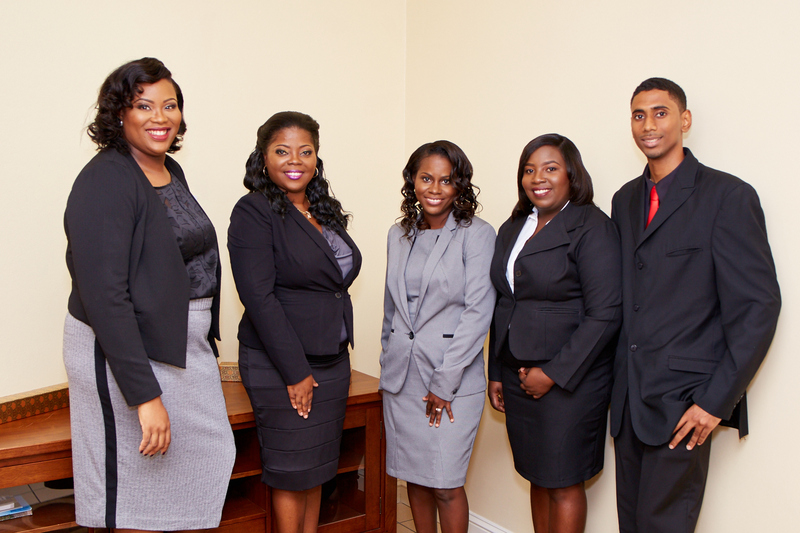 WELCOME to JHT Law Firm! 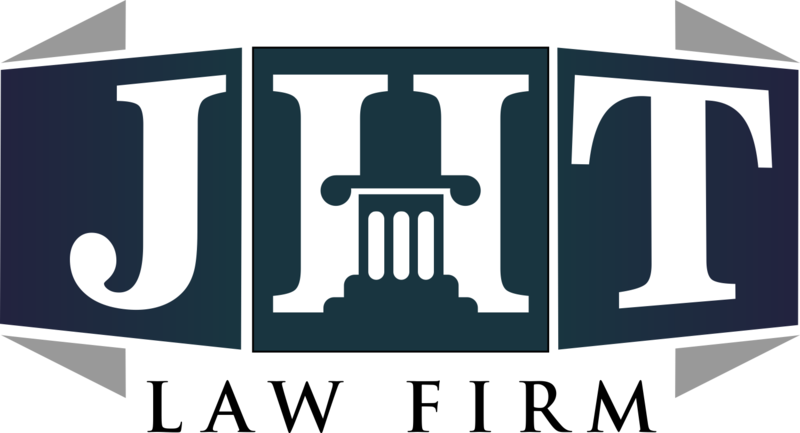 JHT Law Firm is a boutique legal practice which focuses on corporate/ commercial law, offshore law and company formations, real estate transactions, citizenship and immigration, family matters, intellectual property and international investments. 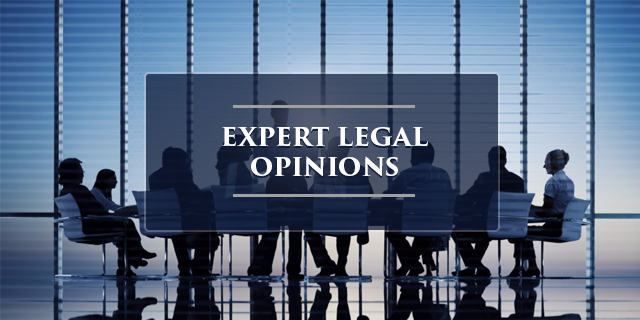 We provide legal services in our selected practice areas commensurate with the quality and expertise of the big firms but in a personalized client-sensitive manner, with an unwavering commitment to responsiveness, efficiency and professionalism. Therefore, we set high standards of customized and innovative service and advice, to tailor to the needs of the most discerning client. 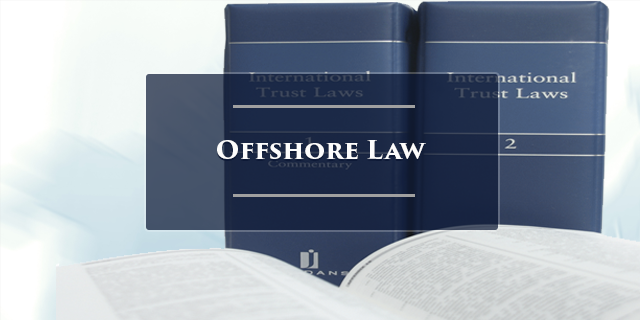 Additionally, through our well-known professional networks, we are able to call on the expertise of financial and legal professionals worldwide to better serve each client’s interest. 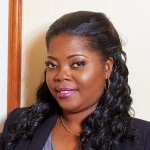 To satisfy every client with Honest, Affordable, Professional and Excellent Legal Representation. 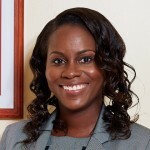 JHT Law Firm is duly regulated by the Eastern Caribbean Supreme Court, the St. Kitts and Nevis Bar Association and the Financial Services Regulatory Commission. 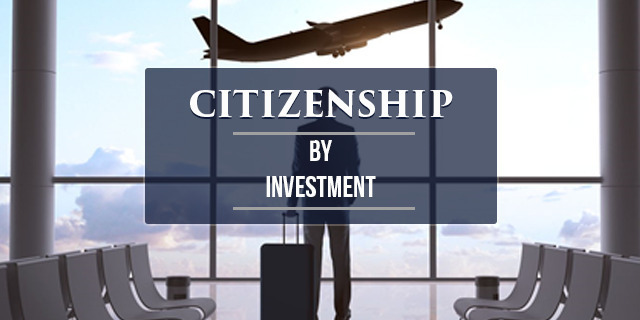 We are an Authorised Agent for the Citizenship by Investment Programme, Registered Agent for the formation of Offshore Structures and Captives, Notaries Public and Trademark and Patent Agents. We are open weekdays from 8:30am to 4:30 pm. Our dedicated team is always ready, willing and able to assist you. We are honoured and privileged to have your trust and confidence. We can help you with all of your real estate needs: Property Listing, Purchase, Sale, Appraisals, Management, Mortgages and Development. 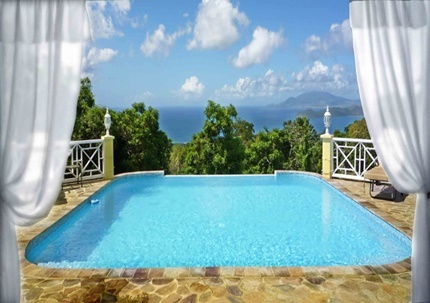 Click here for a list of properties for sale. 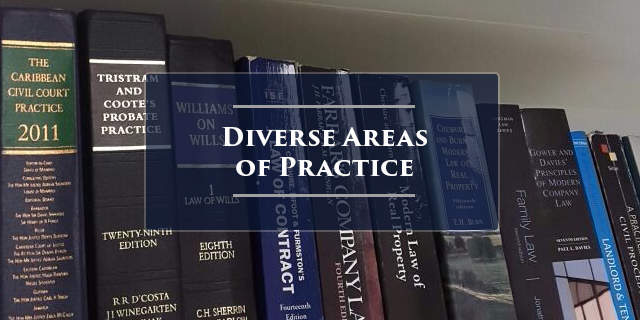 Our areas of practice are diverse and as such we are able to assist you with any legal matter. 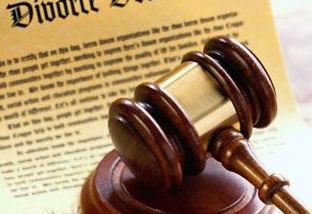 We take pride in providing you with the quality of legal services that you expect and deserve.